Welcome to Lake Country. Start your property search here. Sign up for Email Alerts to receive new properties that fit your criteria. Save searches and properties to your favorites, edit searches and more. 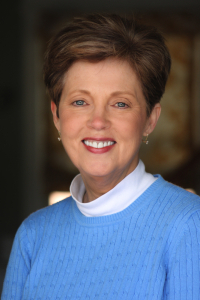 If you are selling, I can help you determine the property value, and price it right. Just click on Valuation Request to get started. Call 706-347-2372 and let me show you the way home. Lake Country offers a scenic resort lifestyle featuring world-class golf, tennis, swimming, boating, fishing, horseback riding, shopping, fine dining, and more. Take a look at some featured listings. 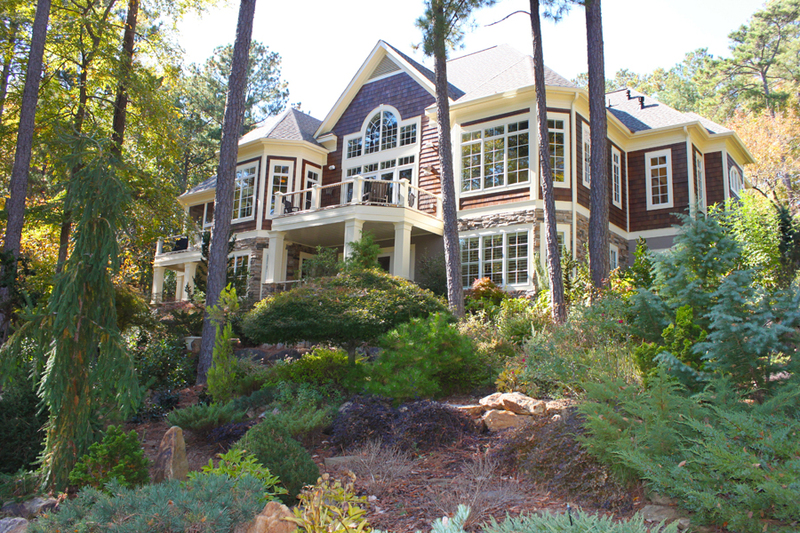 You’ll find some of the finest properties available in Lake Country. Call Ann at 706-347-2372 to arrange a showing. Looking for the perfect lake home? 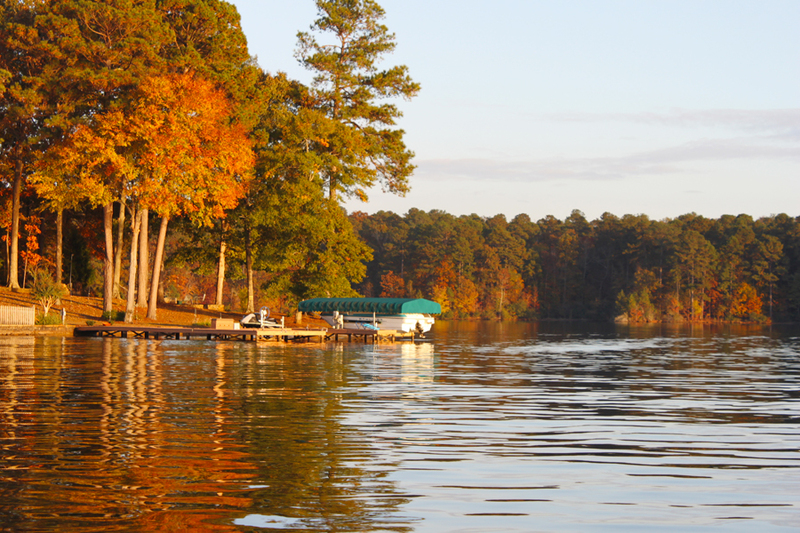 View all lakefront property on Lake Oconee and Lake Sinclair. 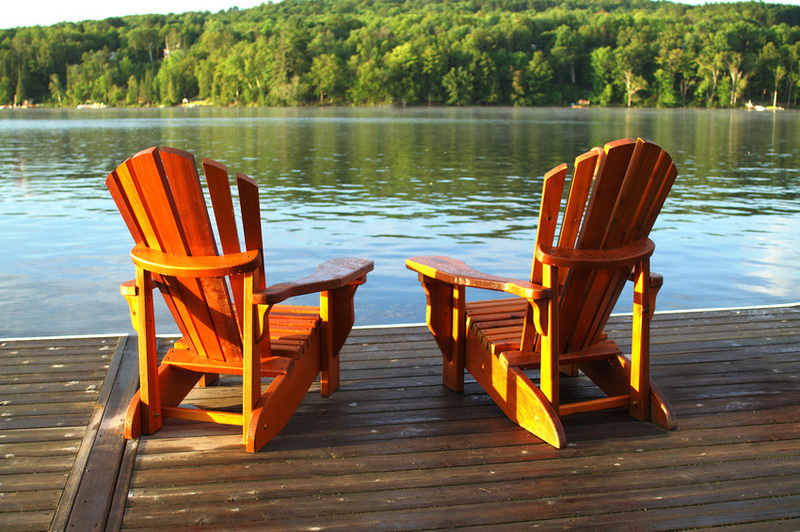 Find just the right spot and start enjoying lake life now. 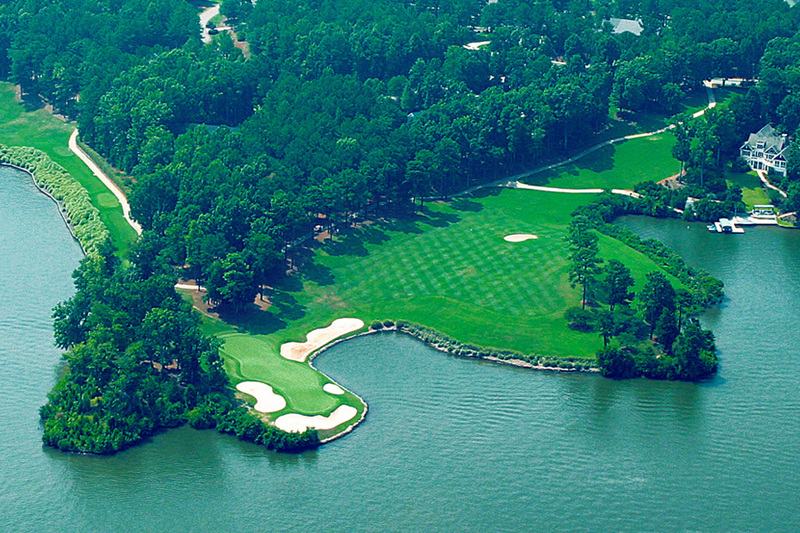 Learn about the golf communities of Cuscowilla, Harbor Club, Reynolds Lake Oconee, Great Waters, and the Landing. See all golf properties. Below are just a few of the incredible lakefront properties available right now. Find just the right property using the Property Search.